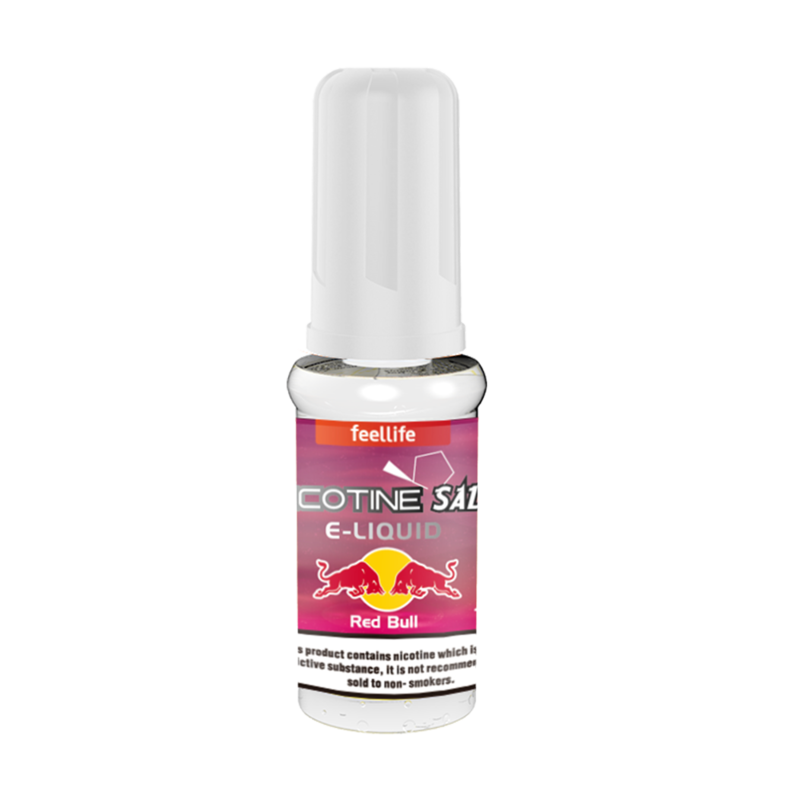 You’ll get more nicotine, more quickly: In general, nicotine salts formed using a suitable acid and paired with the right sort of device seem to get nicotine to your blood more quickly. 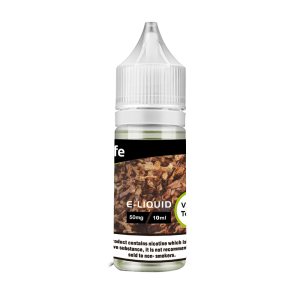 You can use higher-nicotine juices: You don’t need to consume 10 mL of e-juice per day if you can have a 50 mg/ml e-juice instead of a 5mg/mL one. 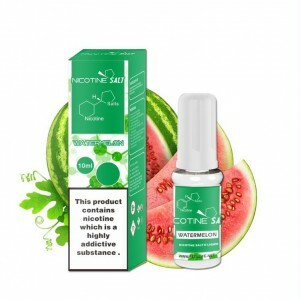 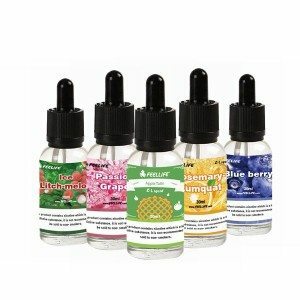 Nicotine salt e-juice has a longer shelf-life: Nicotine salts are more stable than freebase nicotine, which means that nicotine salt e-juice will last longer in storage without the nicotine degrading. 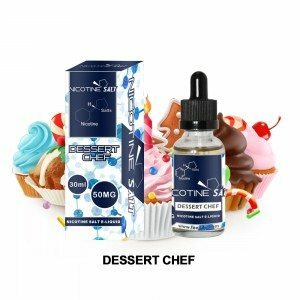 You don’t need a powerful device: Nicotine salt e-liquids are more efficient at getting you nicotine, so you don’t need to compensate with a 150 W box mod – a simple, tiny device can be just as satisfied.